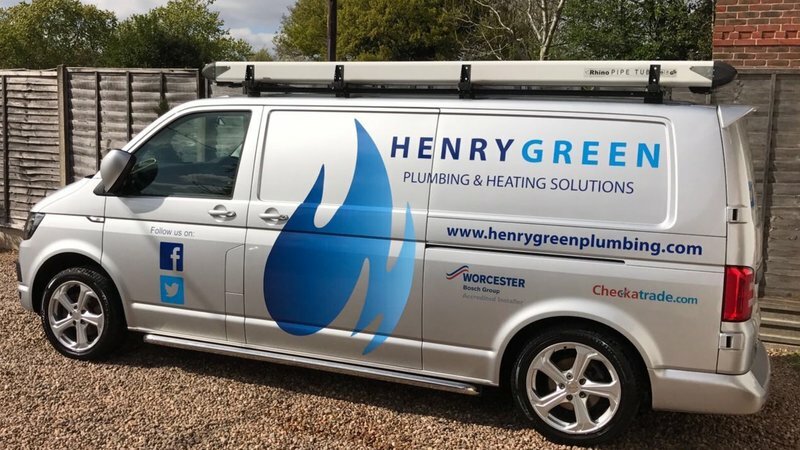 Henry Green Plumbing & Heating Solutions is a partnership run by Richard Henry & Ben Green, The company was formed in 2009 and has now established itself as a recognised service to Berkshire and Oxfordshire. Both Richard and Ben are fully qualified Gas Engineers and approved to work on Central Heating Boilers, Cookers, and Gas Fires. 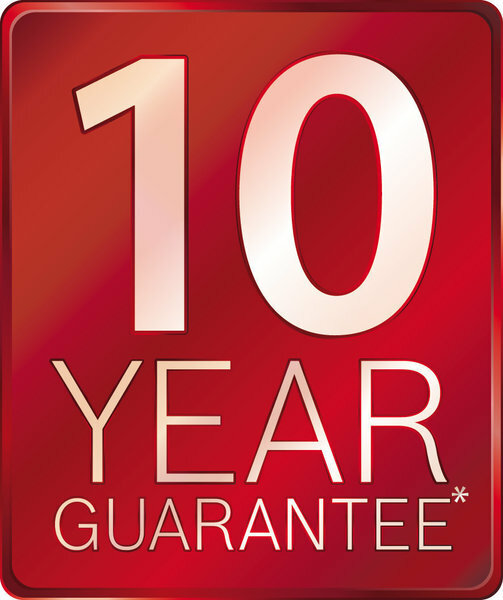 In addition to this they both hold numerous qualifications in all areas of plumbing and heating. Henry Green Plumbing & Heating Solutions offers a wide range of services, including new build installations, specialists in under floor heating, boiler replacement, central heating upgrades, system cleaning, servicing and breakdown and landlord safety certificates. Before commencing the installation of the new boiler, Richard identified a potential problem with the gas supply. He quickly came up with a solution, and all work was subsequently completed effectively and efficiently. Richard demonstrated a thorough knowledge of his trade, and his service was friendly courteous and reliable. This was a boiler service, the work was carried out very quickly and completely tidied up afterwards. We were booked in previously, but needed to change the appointment. They were able to squeeze us in within a few days. As always, Richard was lovely. You can tell they take great pride in their work. An excellent and highly professional company. Henry Green Ltd are an excellent heating and plumbing company and I would instantly recommend them to my family and friends. 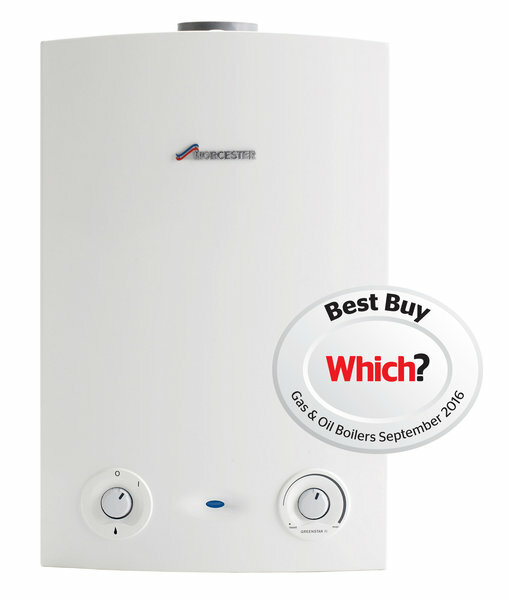 Richard (who installed our boiler) is a very decent, highly knowledgeable and utterly professional engineer and it was a pleasure to have him and his colleague carry out the installation. The work was carried out to the highest standards and attention to detail. 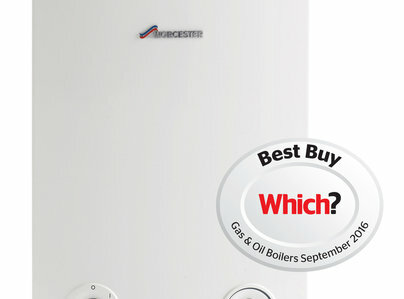 Henry Green Ltd have superb online reviews and after they have worked on your heating/plumbing system you will know why. An easy 10 out of 10! We have been using Ben and Richard of Henry Green Plumbing since 2011 and they have always been professional, courteous and knowledgeable. Most highly recommended! Henry Green fitted and service our heating system and we’re consistently impressed with the level of service and their commitment to doing a great job. Highly recommended. 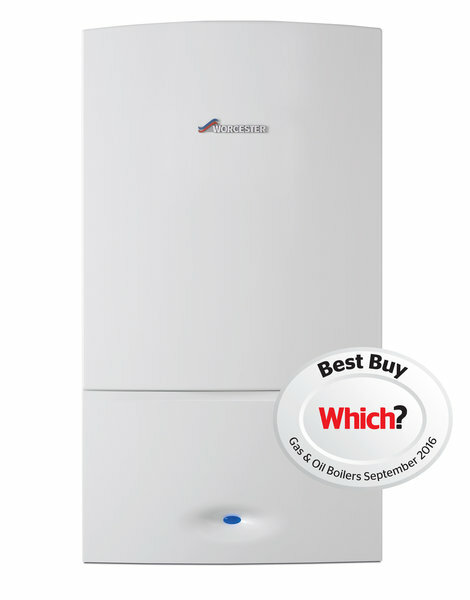 I had an issue with my boiler controls, they came out and fixed the issue without any fuss. Very professional and knowledgeable. I highly recommend this company and will use again. Our second job with Richard Henry and his team, and another satisfied customer! Helpful, professional and friendly, left a tidy site after assisting with stripping out a redundant gas hob, following on from a very neat job replacing our central heating earlier in the year. Will definitely use again! As with other reviewers, we received our detailed quote almost immediately so we were aware of both the work and costs involved. A request by us to change the size of the boiler did not present any problems even though it involved another site visit by Ben. When Ben and Richard came to fit the boiler, they ensured that any necessary floor protection was provided and throughout the fitting created minimal mess, which was cleared away at the end of each day. Whilst the product and service they provided was excellent, what made such a big difference to having the work done was their professionalism, friendly attitude and on-going and helpful communication. We would definitely recommend Henry Green and will always use them for our plumbing and heating needs.